Here is a list of Essential Tech Services in Nigeria Entrepreneurs Use. Weekly if not daily, entrepreneurs request these services to ease stress and increase productivity, enabling them focus on their business squarely. These services are provided by individuals or organisations. Without these tech services in Nigeria, life as an entrepreneur will be difficult. Tech services in Nigeria provided for entrepreneurs range from product delivery to social networking service. These Tech services in Nigeria are not always provided directly for entrepreneurs. Nevertheless, entrepreneurs leverage them. Below is a roundup of Essential Tech Services in Nigeria Entrepreneurs always use. One of the Essential Tech Services in Nigeria Entrepreneurs use is Delivery Service. Delivery or Courier Services help entrepreneurs deliver goods to their clients, reaching clients far and wide. Thissaid, delivery service helps entrepreneurs reach locations that seem impossible. In Nigeria, there are so many delivery service operating, but most of them have head office in Lagos State, Centre of Excellence. Apart from delivery of goods, couriers come handy when entrepreneurs need to send mails. That said, without delivery services, entrepreneurs can’t cope in this fast tech environment. Digital marketing is a tricky venture, wrong data leads to serious loss of funds. It entails a strong leverage of social media, mobile applications, websites and emails. Basically, digital marketing is done by displaying adverts on mobile phones and desktop PC. Recently, adverts on mobile phones and Desktop PCs have converted more than the physical adverts. Also, cost of digital marketing is relatively less than physical marketing, requiring less human and physical capital. Although attractive, digital marketing requires that you study internet usage and learn best practice before serving adverts. Apart from the aforementioned, strong knowledge of psychology must be acquired. Since entrepreneurs do not have much time to put into this, they contract digital marketers. 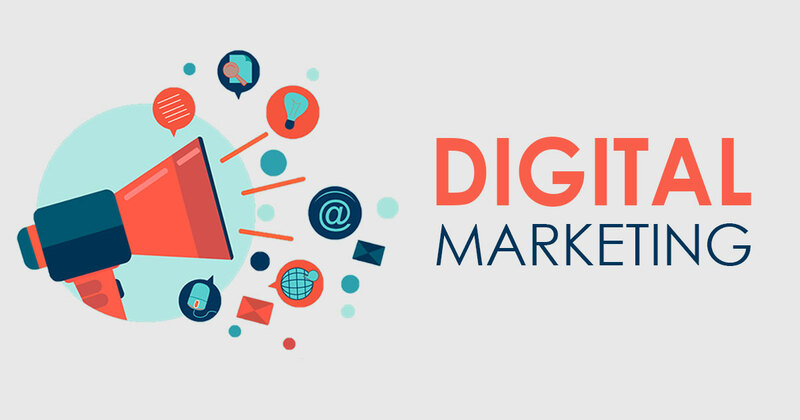 Digital marketers are people and organisations who have studied internet usage over the years and know best ways to promote businesses online. They also know best platforms to use for digital marketing. They decide for you if email, SNS or web banners are most preferred for marketing. In Nigeria, you can start with these Digital marketers until you find others. Social media they say is a platform for creating awareness and building reputation. It is cheap for brand advertisement, has potentials to reach more audience fast, thus, cost effective. Almost all businesses today rely heavily on social media due to its increasing audience. Social media management is the act of monitoring and participating actively in social conversations across social media platforms. Since entrepreneurs have so much on their plate, they require the service of social media managers. Social media managers schedule posts, and engage actively with clients, ensuring proper delivery of a brand’s message. The account manager is saddled with customer relationship on social media platforms. Sign Up As a Social Media Manager Today and Get hired. This is One of the Tech services in Nigeria rendered on demand (real-time). Online banking allows a user to execute financial transactions via the internet. Due to growing capacity of mobile app development, mobile banking has been taken further away from ATMs. Presently, mobile banking is done at pay points, on mobile phones via USSD and selected mobile apps. With mobile banking, entrepreneurs have moved money from and to their accounts in seconds, from the comfort of their homes and offices. Social networks to build trust and reliability between drivers and passengers. Ride sourcing services like UBER leverage the aforementioned technologies with its algorithm to provide ride for travellers. With ride sourcing algorithms, entrepreneurs can connect and share ride in seconds. 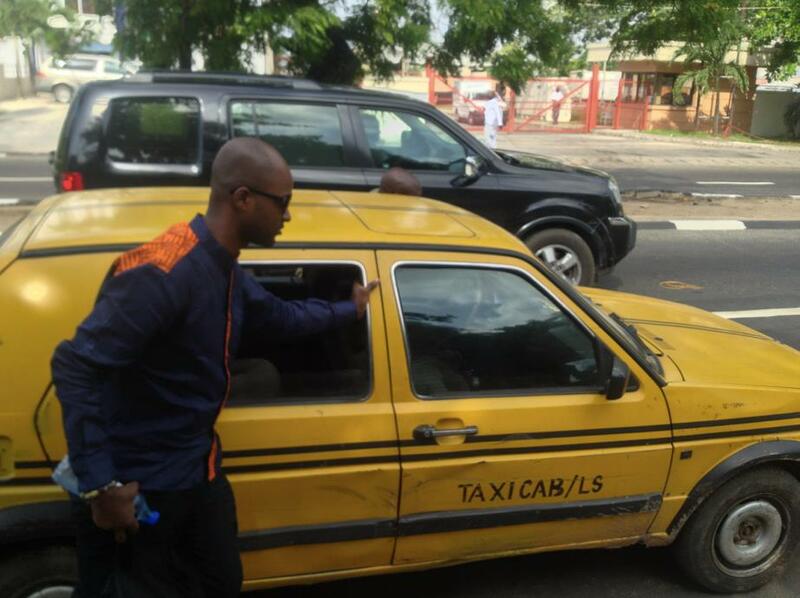 In Nigeria, we have few functional ride sourcing services. Hotel reservation is a Tech Service which requires that travellers call hotel directly to make reservation. With the inception of internet, travellers can now easily book and reserve hotel rooms via computers and mobile phones through secure connections. Some third party websites offer price comparison and hotel review, helping travellers make decisions with rich featured images of hotel rooms. 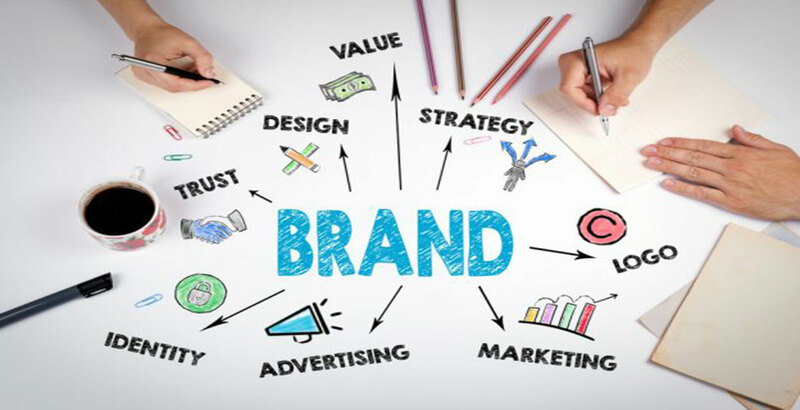 Branding is an important aspect of businesses today, regardless of size and business type (B2B, retail). It encompasses strategy for customer acquisition and service delivery. It is the way and manner your business is portrayed to your prospects. In short, branding is the message portrayed to your customers. Digitally, branding is your logo, website, social media content and materials. Offline or physically, it is your colour, area or operation, customer relationship and every physical element of your business. It also includes niche and audience. Office setup goes beyond the physical setting of tables and chairs. For Tech, office setup includes the connection of machines and equipment in the office. 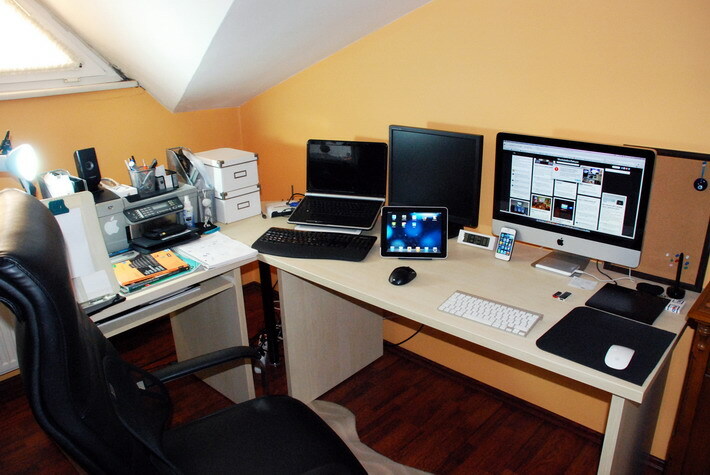 A proper office setup ensures that things work smoothly and as you want. This in turn increases efficiency and productivity. 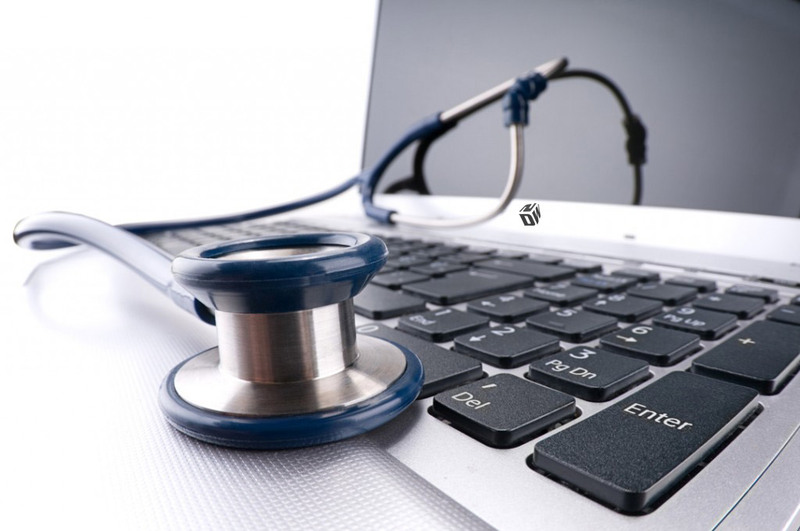 To achieve the best office setup, the service of an IT firm is usually required. Machine failure is inevitable. Vibration, Dust, heat, wear and tear often cause machines to go faulty. When this happens, these machines need expert attention from certified service men. Website comes handy for company awareness on the internet. Although social network does most of what websites will do, it is advisable to have yours. It gives you autonomy. How would you feel if Facebook close your account for violating a rule? Websites are designed to facilitate online banking for receiving payment and serving clients information. Every day, websites are designed. It also comes as a part of branding. Web design is a service rendered by web designers. 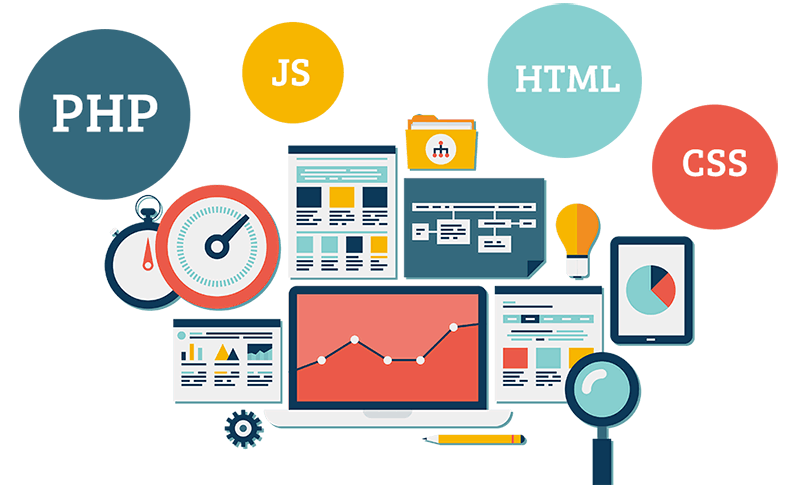 Although little knowledge of html is required for a functional WordPress website, Web designers are often contacted for added functions. Entrepreneurs use this service to book flights conveniently from the comfort of their offices. 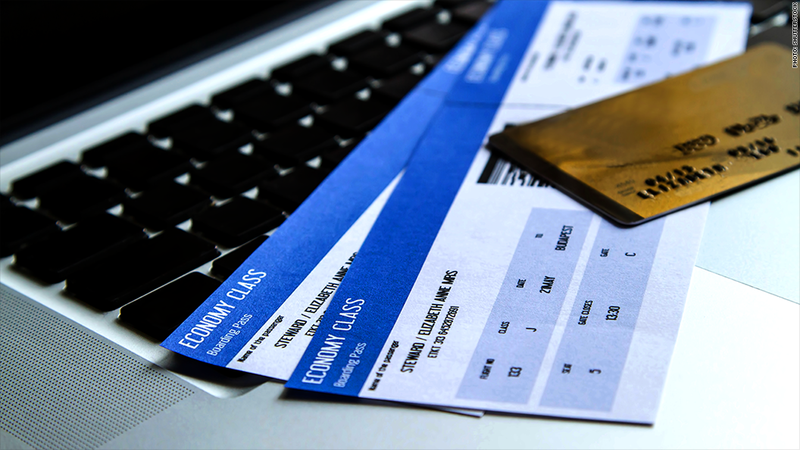 Traditionally, phone calls and mails are sent, while digitally, flights are booked via websites. Mobile phones are not left out in flight booking. A higher percentage of flight bookings are done via mobile applications. Mobile websites and apps provide entrepreneurs with best prices and flight schedules for them to pick from. This way, entrepreneurs can plan their activities effectively. 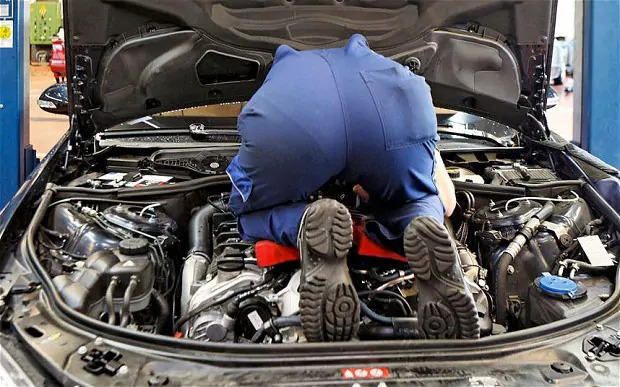 Automobile maintenance is a must for entrepreneurs, regardless of business type. Wear and tear is inevitable. Mechanics are saddled with the responsibility of keeping things in check. Not all malfunctions require service man’s physical presence. Sometimes, remote assistance is all that’s needed to troubleshoot and debug systems. Popular method is instructions over the phone or written instructions from IT consultants. This is one of the tech services in Nigeria handled by human resource departments. This is the process of recruiting staff over the internet. The process involves application submission, and interview. Upon completion of required processes, firms select qualified persons. Mobile apps and websites where predefined questions are loaded for answering is used in the process. Online recruiting is a cost effective method of recruiting workers, thus entrepreneurs use it. Recruitment is listed among these other tech services in Nigeria because human resource departments leverage tech. Data centre transformation is the seamless transfer of data from a prehistoric period to a modern period, maintaining data originality. Because its seamless, data remain authentic and stored in modern storage devices as they were. Data can be easily accessed as organisation want after it has been transformed. Read More About this service here. Telecommunication is a modern way of receiving and sending information. It requires that both parties have a device for sending and receiving message. It is real-time, cheap and available to everyone who needs it. Telecommunication service is provided by Telcos at different cost. 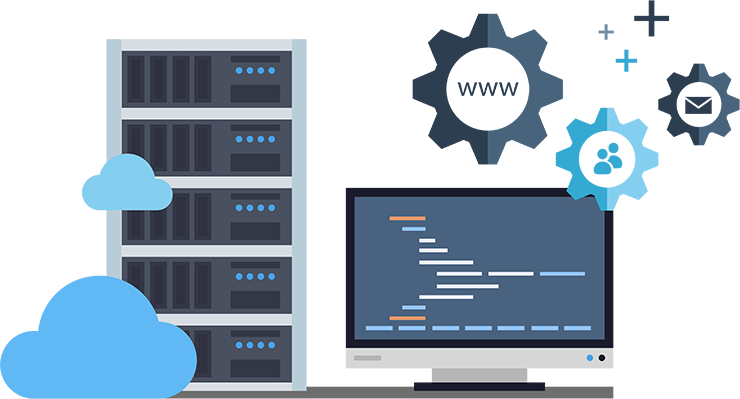 Web hosting service is an on-demand tech service rendered by hosting providers. Private and public organisations host websites daily. The service is provided by hosting providers who equally register domains. Without domain registration and hosting, businesses cannot have an autonomy. This said, entrepreneurs must rely on SNS and other websites to host their businesses online. Social networking allows for real-time communication over the internet. It requires an ISP and active internet connection. SNS facilitates excahnge of pictures and texts over the internet in virtual groups. SNS also facilitates video conferencing, bridging gap created by distance and time.